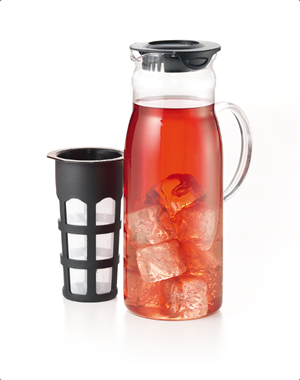 Treat yourself to a delicious iced tea with this 50-ounce pitcher. 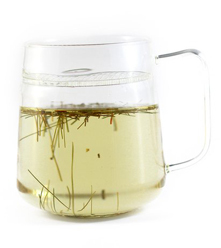 A removable infuser basket makes steeping your favorite teas even easier. 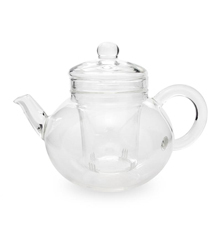 Makes cold brew tea as well. 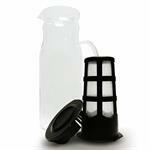 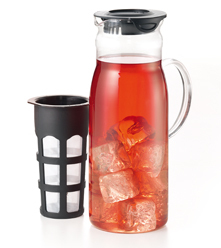 Preparing your favorite iced teas just got easier with this 50 ounce glass iced tea pitcher. 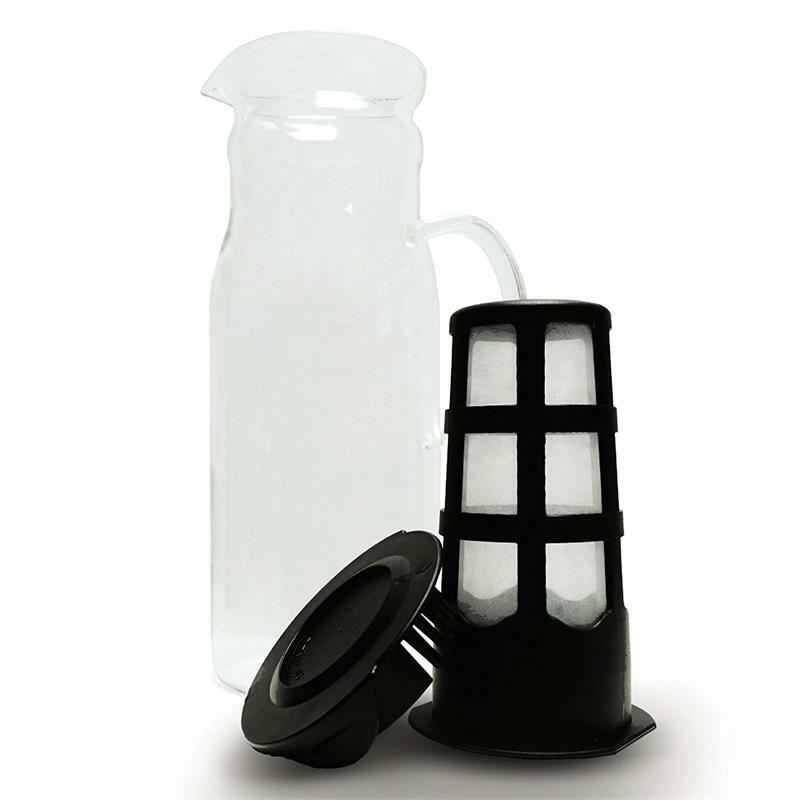 For a delicious cold brew, simply put two spoonfuls of tea in the included removable filter, add tap water, and let it rest in your refrigerator overnight. Remove the infuser basket and pour your delicious tea for delighted guests. 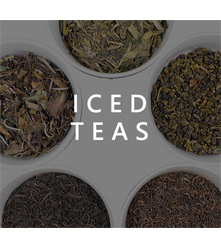 Try is wih green, black or herbal teas.